rayman » Tag » Code, Gadget, Geek! Rayman Origins Review: Sixteen years after Rayman first appeared on video game players’ screen, he’s back for a new outing. The new Rayman, dubbed “Rayman Origins,” took its first step to excellent gaming thanks to plain ol’ good ideas. Plus, Origins is great either as a single-player or multi-player game. The best part of this game, at least for me, is the little nods it gives to video games of days past, ones that you’ll only recognize if you’re a bona fide video game fan. Every single stage is better than the previous one, and they’re so detailed that you may have to remind yourself to play the game instead of simply soak up the atmosphere. You’ll probably want to take your time getting through each stage, though, just to check out the surroundings. 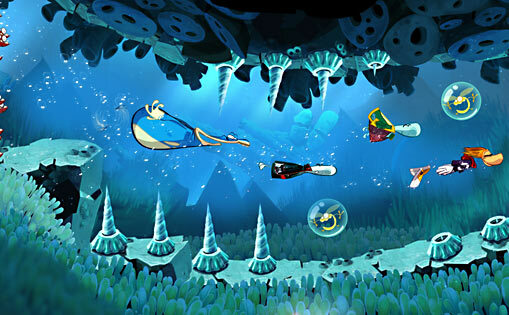 The sound and music is just as enjoyable as the scenes and you’ll get swept up in Rayman’s world in no time. The animation is smooth and all of the characters can stay in the screen without getting in each other’s way. 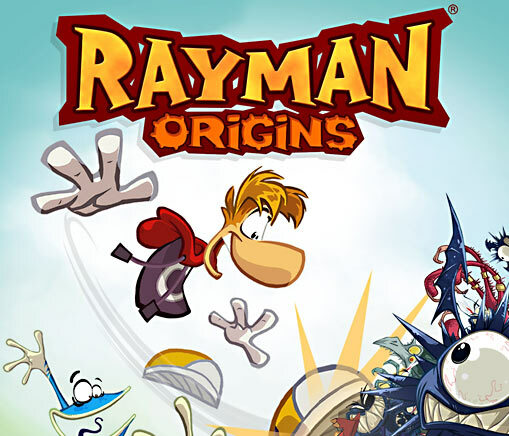 Rayman Origins is funny and creative, visually appealing and super fun to play. It’ll be no surprise if my fellow gamers love this game as much as I do.